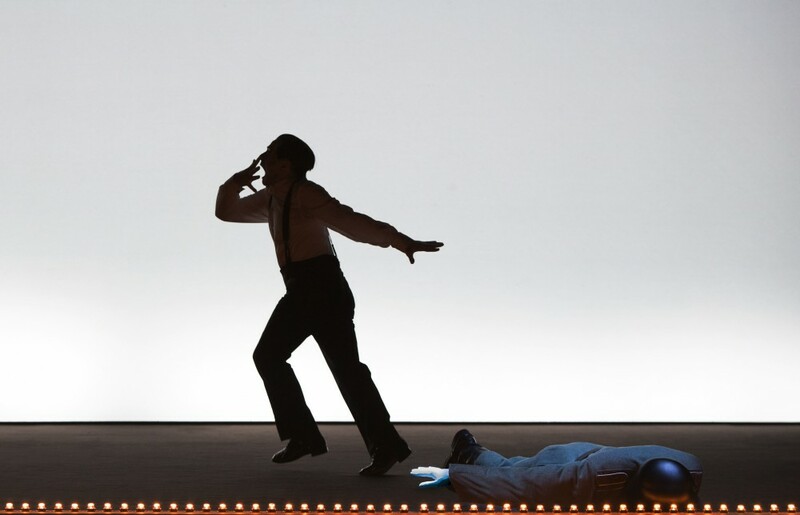 After the success of Letter to a Man at the Spoleto Festival in July, Mikhail Baryshnikov will resume his role as Nijinsky on 11 September for a two-week run in Milan. Once again, he is collaborating with Bob Wilson. There is a lot of movement, a body language. Physically it’s more demanding than other works by Bob Wilson. I speak in Russian and English with a few words in Italian. 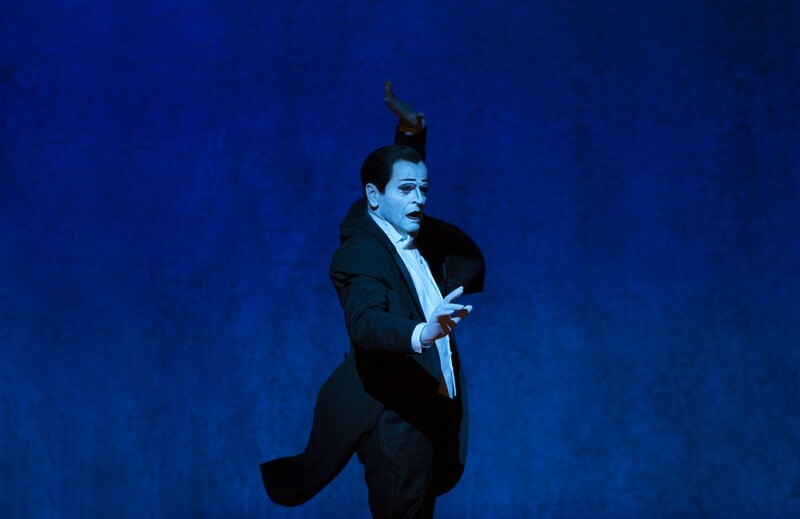 Among the recorded voices that you hear is that of the great choreographer Lucinda Childs who plays the part of Nijinsky’s wife, Romola. It was many years ago, while Baryshnikov was touring Italy with Carla Fracci, that Romola asked him if he’d like to interpret the last work created by her husband, but, as he was under contract, he had to turn the proposal down. The only thing that we have in common is that we both came from the provinces and ended up in St Petersburg. Baryshnikov left Russia in 1974 when he was 26. It was a big step, but I was fortunate that I made that decision. I have no regrets. I have never wanted to return to Russia since. In this odd interview with the Corriere della Sera – questions seem to have picked randomly from a hat – there are a couple of fun Questionnaire-type answers. What’s the best dance film? The Red Shoes which managed to be both populist and innovative: romantic, adventurous. It was great publicity for dance. I don’t like talking about me. Who’s the best dancer of all time? Who are the best choreographers today? Mark Morris, Twyla Tharp, Alexei Ratmansky, Christopher Wheeldon and Lucinda Childs. Mortality is more deeply felt by men. Maybe it’s because women live longer! We panic and because of this we tend to work frantically. Work is like a horsewhip on the flanks of time. Each time I ask myself, how much time have I got left for another show? Time is cruel… seconds pass ever more quickly. Nice article- I have a feeling he can be a difficult interview with his brief but still revealing comments- I think it is wonderful he is still cultivating and utilizing his outstanding talents. I greatly admire him. A man of many layers and colors.